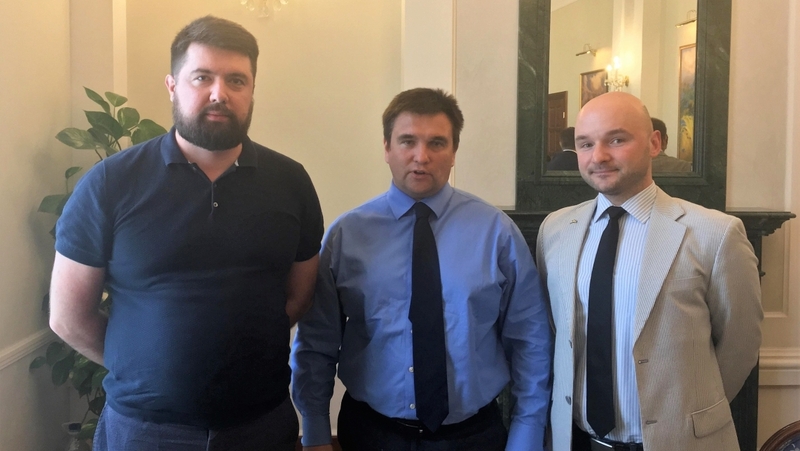 ICDS Chief Executive Dmitri Teperik participated in the meeting with the Ukrainian Minister of Foreign Affairs, Mr Pavlo Klimkin, which took place on 6 July 2018 in Kyiv. 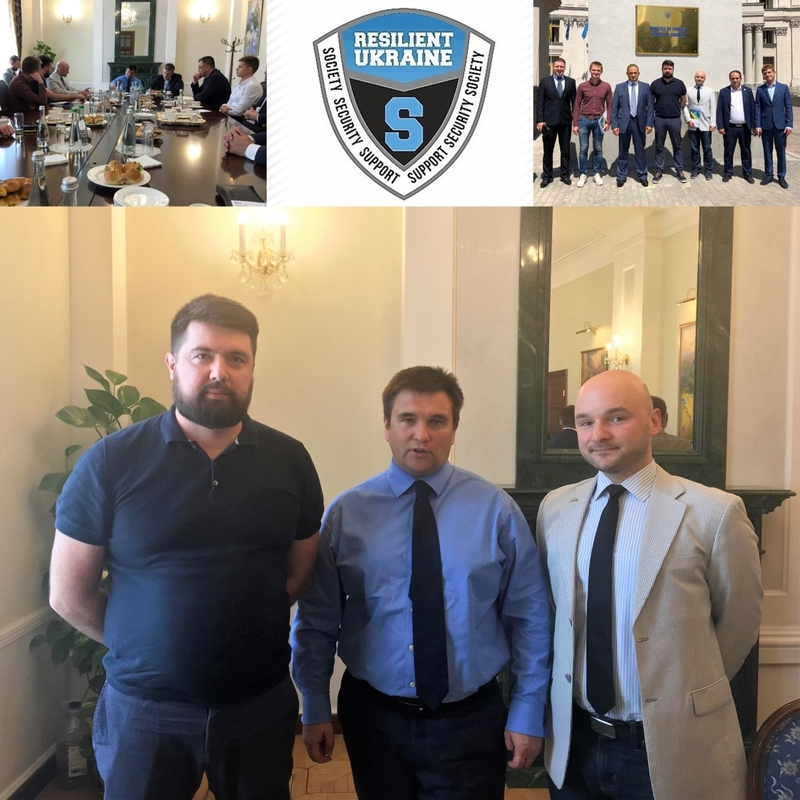 The main goal of the meeting was to discuss innovative approaches to Ukraine’s cyber security and information resilience for protecting integrity of democracy and electoral processes. During the meeting, initiated by the Ukrainian MFA and IT community, Dmitri Teperik presented several recommendations based on the ICDS research study “A Route to National Resilience: Building Whole-of-Society Security in Ukraine” that was conducted in the framework of the Estonian-Ukrainian development co-operation project during 2016-2018. 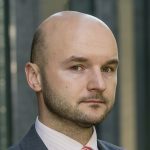 One part of the study addressed the ever-increasing amount of hostile propaganda in social media that was analysed by the ICDS research team in close cooperation with the Kharkiv-based company Singularex. Read more from the ICDS report.